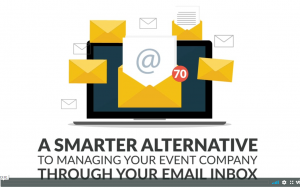 Event companies today don’t just produce events – they create experiences for attendees. 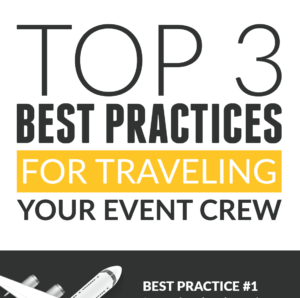 It doesn’t matter if you are working on a corporate function, staging an entire conference, or if you are in charge of the largest outdoor festival or concert in the region. 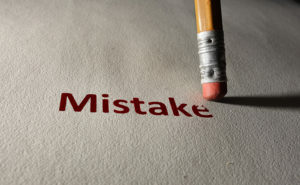 Every step of the process needs to be expertly managed, from using crew scheduling software when determining crew availability and true costs, to communicating with each member of the crew along the way in order to ensure the event’s overall success. Companies producing live events need to go above and beyond in order to deliver memorable event experiences that guests not only enjoy, but have also come to expect. This means finding a good location or venue for the event, top-level entertainment, and mind-blowing production details such as ambiance, amenities, and more. Creating the perfect mood or feeling for event attendees has always been important. However, it is now even more critical that Event Service companies create a holistic experience by considering each detail carefully while also adding a level of refinement to the event. 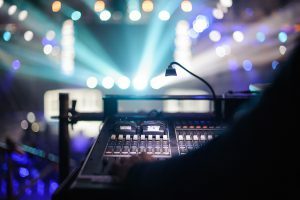 With as much competition as there is in the industry, and as guests expect more out of events, how do event production companies turn each event into a “can’t miss” experience? One of the largest threats to success for any organization is not having enough time to get everything done the way you want. Between managing your crew and dealing with complex labor processes, to ensuring that all of the event details go according to plan, event companies are stretched as it is with labor-intensive processes. 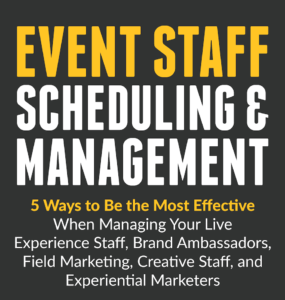 Incorporating the following strategies into the overall plan can help event production companies streamline processes so they have more time to focus on creating unmatched experiences. 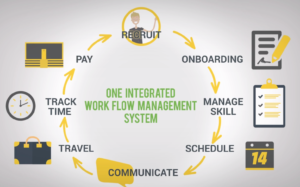 Event Workforce Management Automation – Automating crew scheduling and labor management processes saves multiple hours each day. No longer do coordinators need to deal with Excel spreadsheets, individual emails and phone calls, paper time sheets and manually keying in hours in order to ensure that the highest quality workers are scheduled, tracked and paid. The result is a significant boost in productivity and efficiency. Enhanced Communication – This begins with contacting and scheduling high quality crew members, and continues with keeping them fully informed about the event along the way. 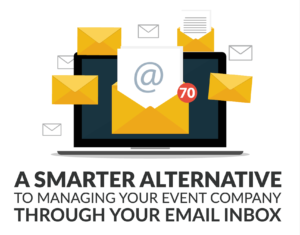 Once a company ensures it has the best possible team for the event ahead, they must be able to communicate essential details and send updates immediately. Mobility – Using a mobile app to manage a crew that is always on the go makes it easy for workers to accept or decline jobs, manage their schedule, track their time, and stay informed about an event. Event Service companies are able to provide all the information they need so it is always at their fingertips. Streamlining and automating these processes frees up valuable time and resources that can then be dedicated to maximizing the quality of the event experience itself. It allows organizers to pay attention to intricate details and ensure that every element contributes to creating an elevated experience for guests. 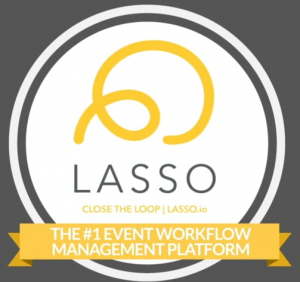 Learn more about the importance of event experiences and how crew scheduling software can help your business achieve these goals by contacting LASSO today.